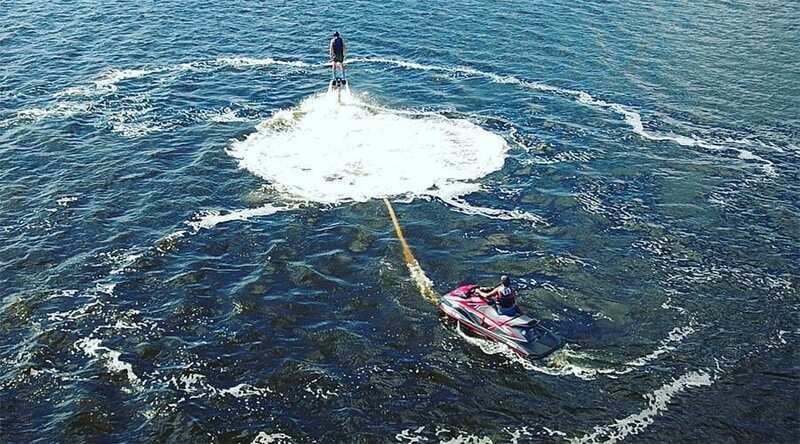 The Jet Ski + Flyboard Package is great if you are looking for thrill! Our wave runners are all 2017 models! 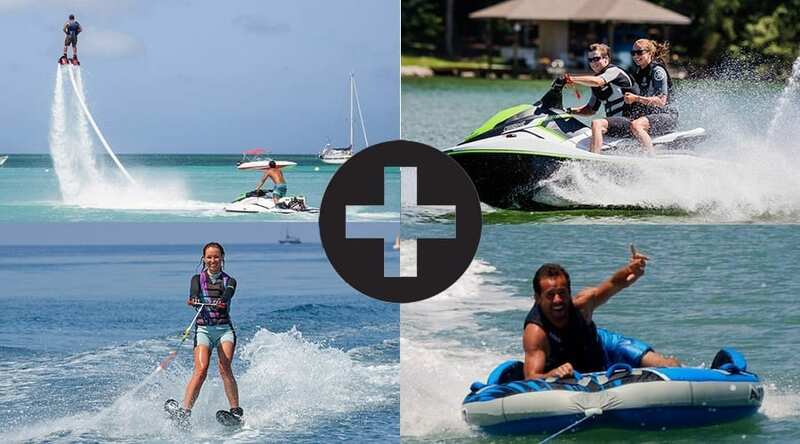 We will teach you how to operate the Jet Ski so you can safely have the most fun! 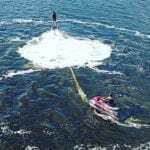 30 minutes on Flyboard lesson which includes instructions on land and coaching in the air! Have you ever dreamed of flying like Iron Man or wanted to be able to swim like a dolphin? Well now you can achieve your ultimate dreams of flight in one extreme experience! With our qualified instructors, you will be able to fly in the air after a few minutes! Make sure to check our “Good to know” section as Florida regulations apply. Call 786-484-8022 for more information about our thrilling Waverunner + Flyboard Package! 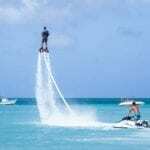 Book Jet Ski + Flyboard Package!